Choir is an integral part of our Congregation. It was inaugurated in 1990 after a dedication service. The service of our choir is inspirational and a blessing for our worship services. Choir practices are conducted on every Sunday after service. 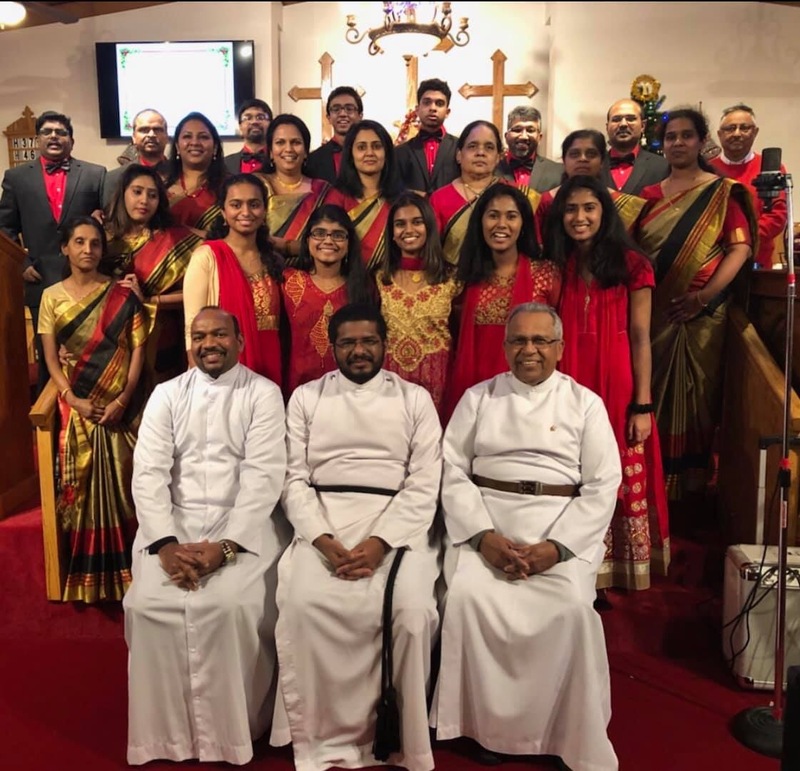 The choir actively participates in all the worship services and special services. A Choir Sunday is observed in September, every year. They also actively participate in the house to house caroling during Christmas season.